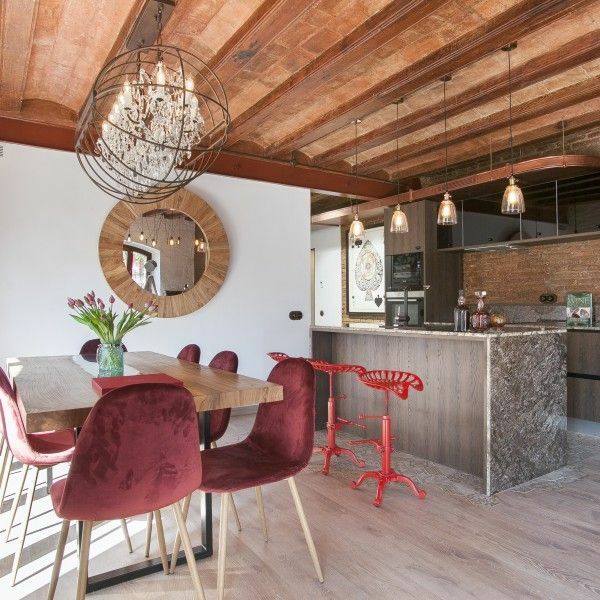 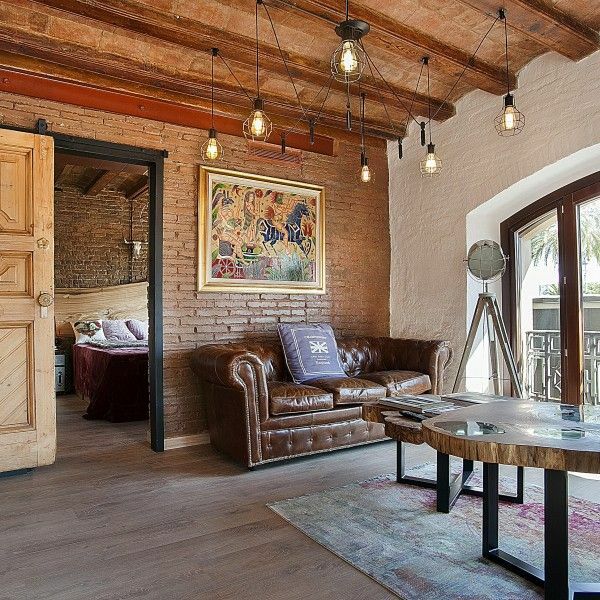 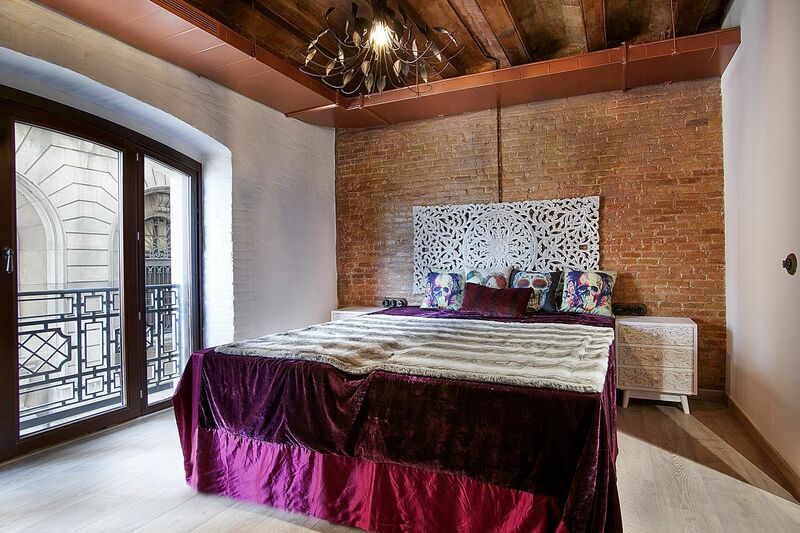 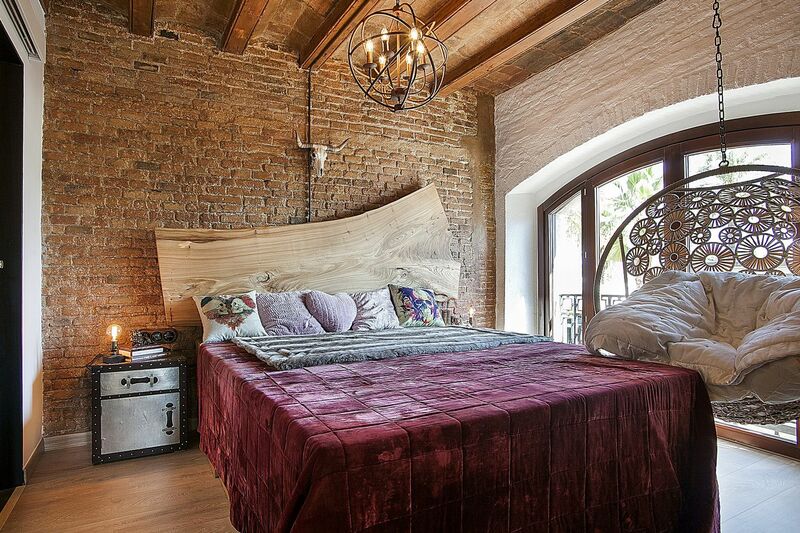 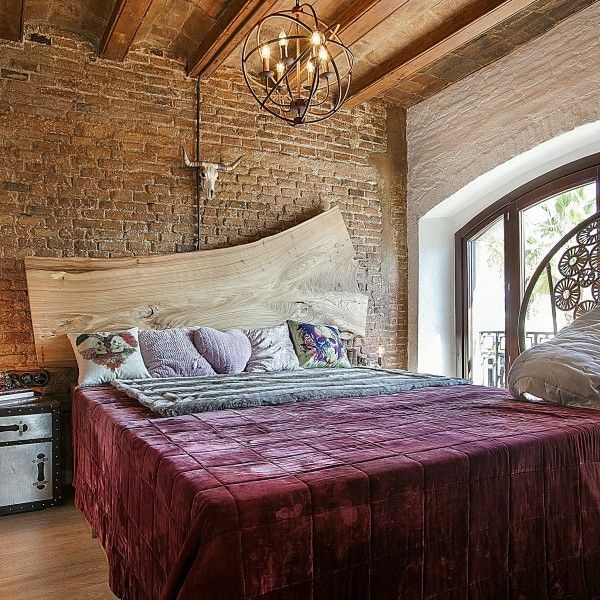 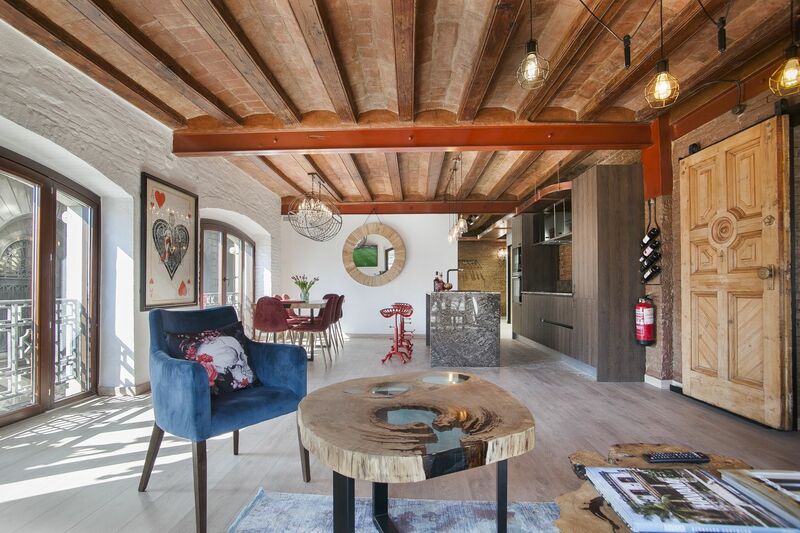 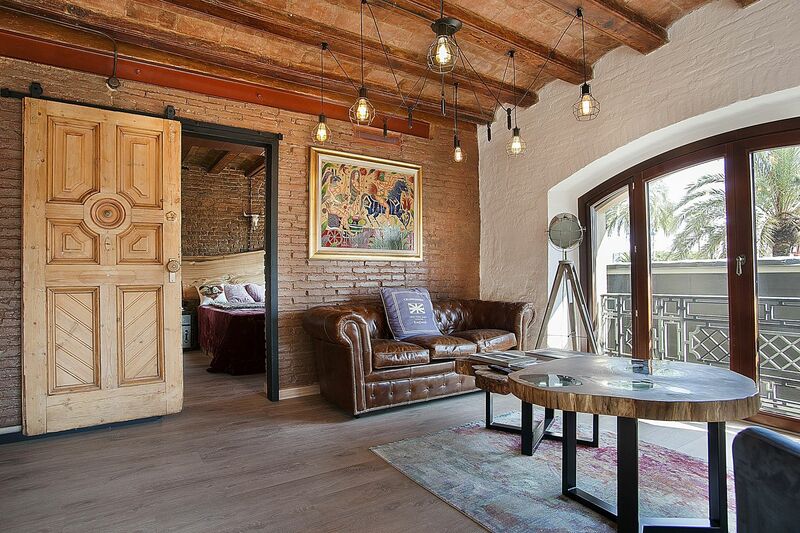 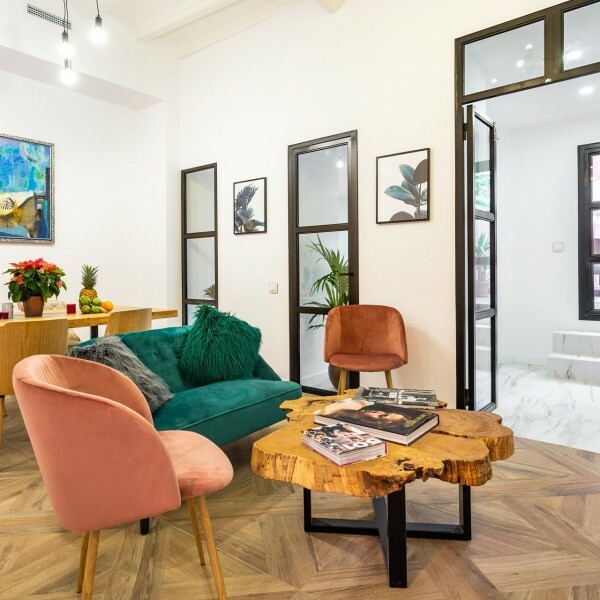 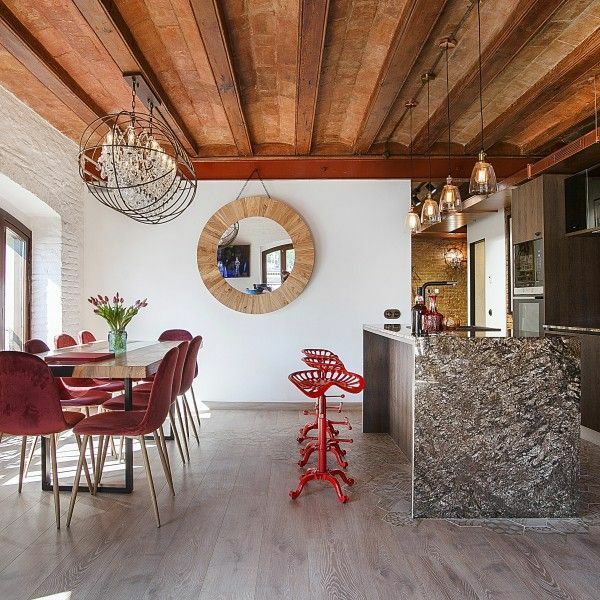 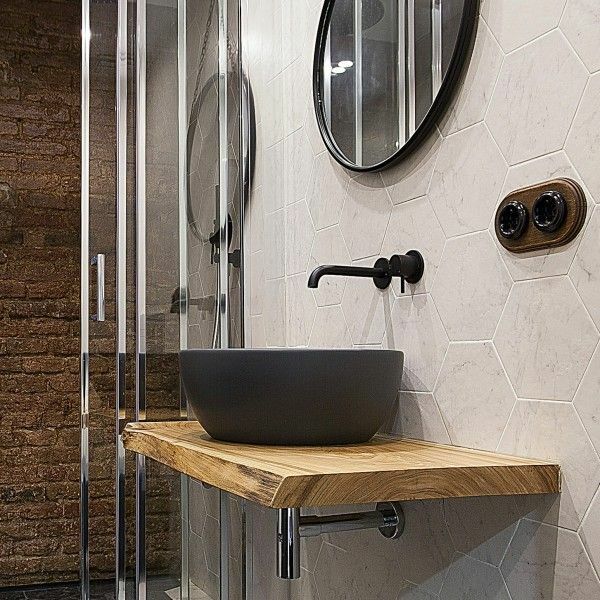 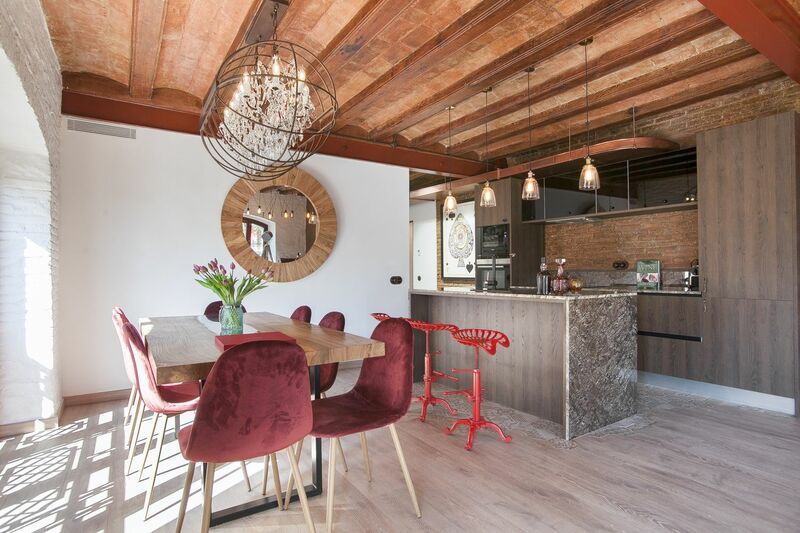 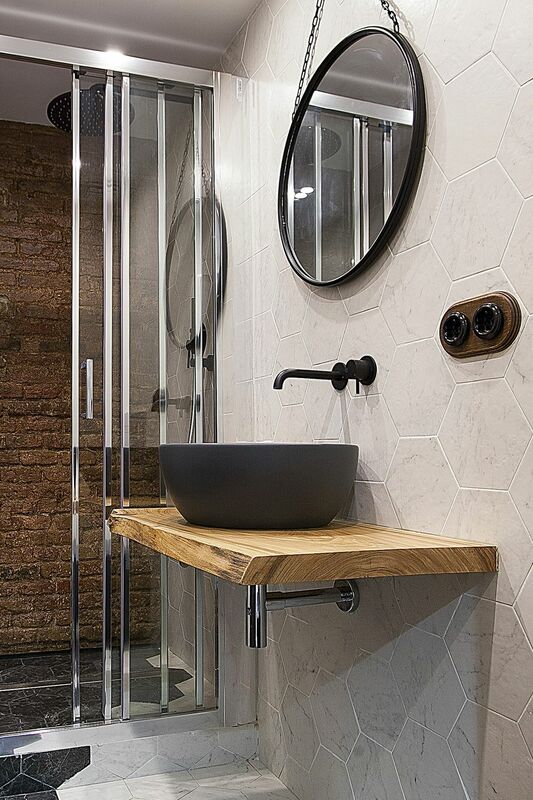 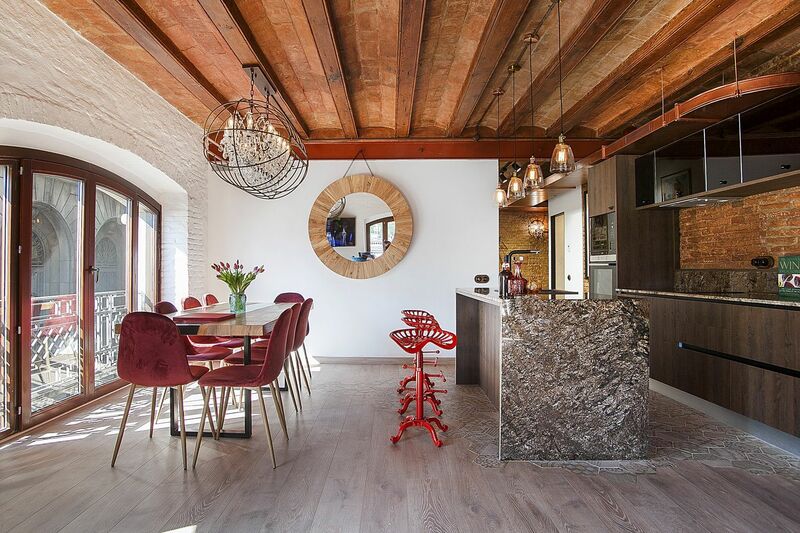 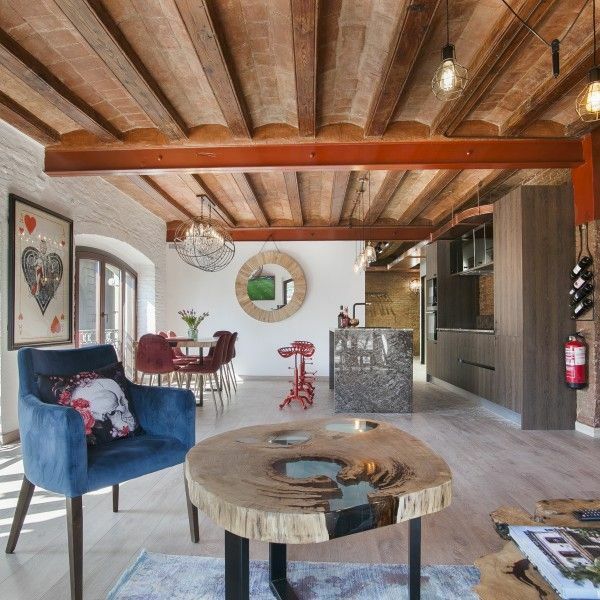 The loft-style apartment with chic elements is located in the heart of the historic center of Barcelona – the Gothic Quarter. 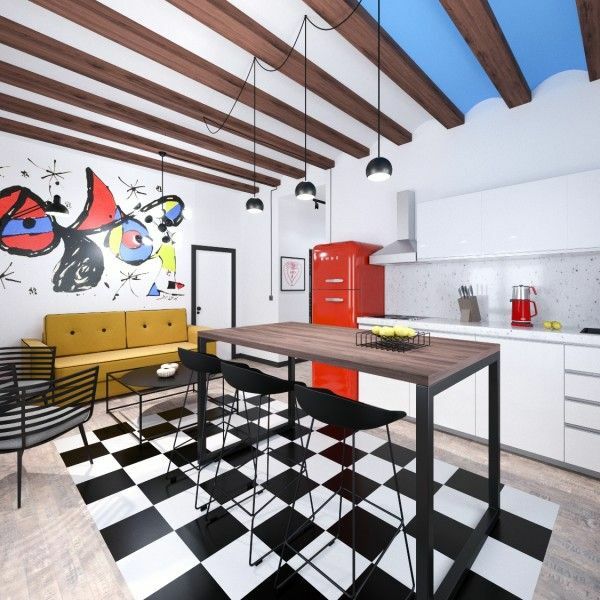 The total area of the apartment is 104 m2. 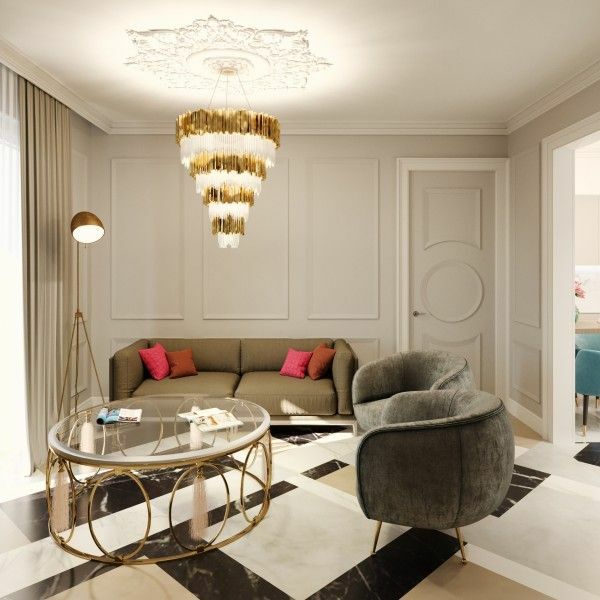 The windows open onto magnificent views of the city embankment. 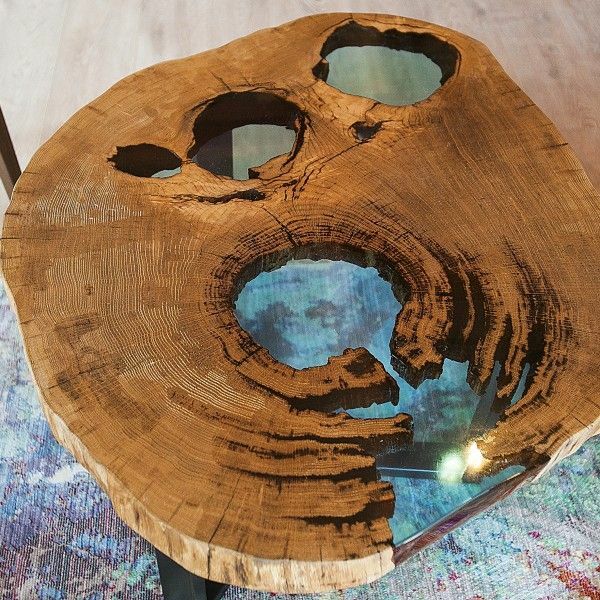 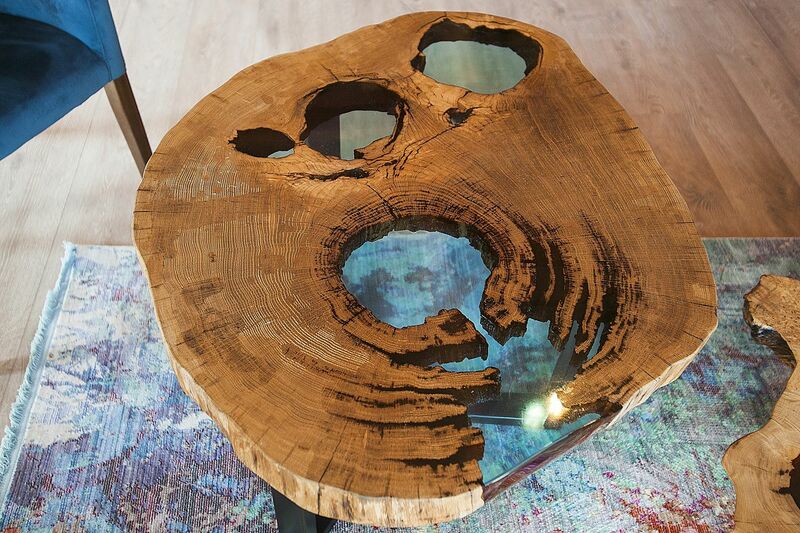 Elements of luxury, vintage interior items, including natural materials, such as tables of solid wood are used the decoration. 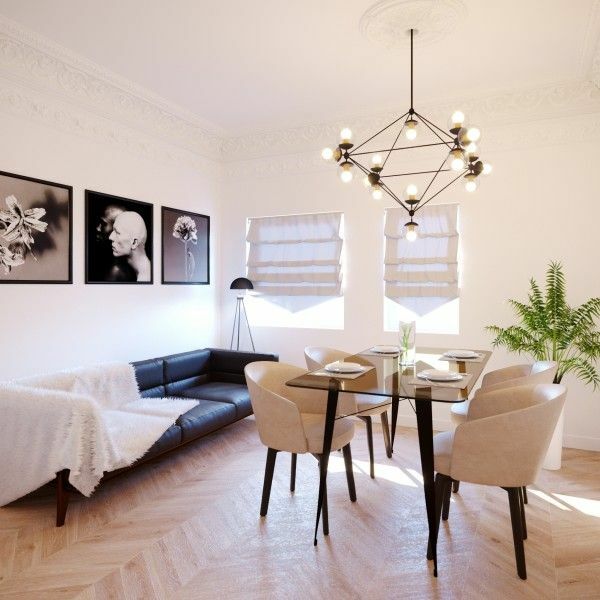 All this creates an elegant, and a bit strict interior with a touch of romance and a bit of chic.